YAKINTHIA 2014 - Crete, Rent a car Rethymno, Heraklion, Chania, airport. 2014 is the year of El Greco, the great painter of the Renaissance (Spain - Greece). The Yakinthia Festival honors this year the memory of another great representative of the Renaissance, Vincenzo Cornaro, who died in 1614 - the same year as El Greco, and his work Erotokritos. For the seventeenth year for two days on Friday, July 25th and Saturday, July 26th 2014 the Yakinthia festival will create interaction between art and literature to culture, at an altitude of 1,260m above sea level on the grounds of St. Yakinthos in Anogia. Stavros Theodorakis will speak about Erotokritos. 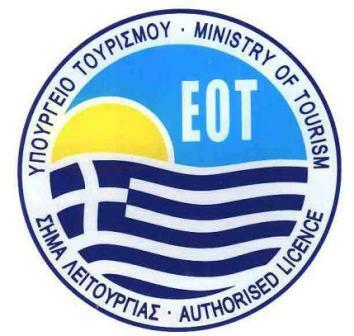 Ludovikos of Anogia and Nikos Xidakis will show the two ways of Erotokritos. Christos Tzifakis with his unique Flamenco Jazz Trio. The Cretan quartet Stelios Petrakis with Thanassis Mavrokostas. Tasoula Markomichelaki, assistant professor at the Aristotle University of Thessaloniki, will give a lecture on the topic "Arethusa: A wounded Lovesick"
The Hainides and the group "And yet it moves" together with Psarantonis in the music show "Erotokritos" based on Vincenzo Cornaro, which premiered on June 30, 2014 at the Odeon of Heraklion. And ... a surprise we expect from Vangelis Papathanasiou especially for Yakintheia with topic Erotokritos. Exhibition of paintings by Ludovikos of Anogia with topic "The Heroes of Erotokritos" showing modern faces.